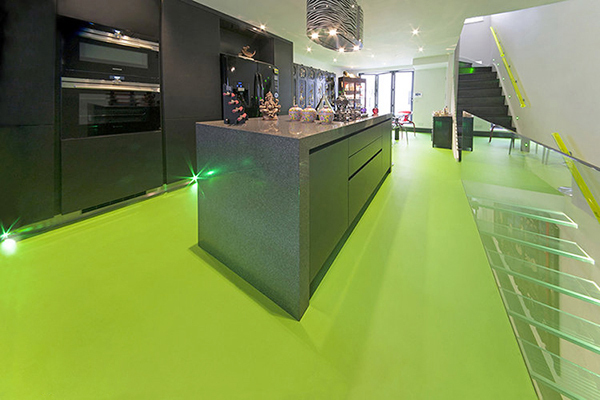 Chasingspace poured resin floors are available in a full range of RAL and NCS colours to compliment any interior. Choose from an unlimited range of colours and bring any room to life with a beautiful, colourful resin floor. Flooring is the first step to setting the mood in a space, which is why it is so important to choose a colour that exudes the personality that you want the room to have. With the right choice of colour on the floors the room décor can be kept neutral, or can simply compliment the overall style. Residential and commercial resin flooring options have come a long way in recent years, and the wide variety of colour options make it simple to achieve an elegant look. From understated to bold and bright there is a shade that will make the mood just right in kitchens, bathrooms, common areas, and more. 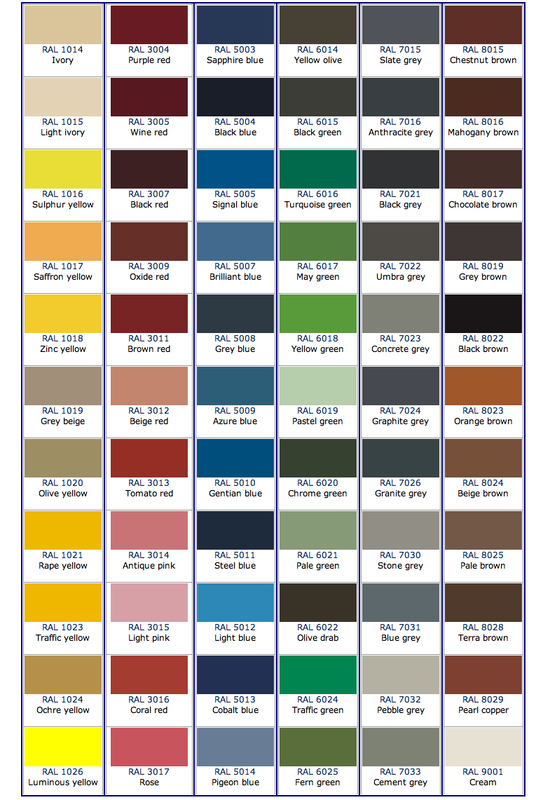 It is easy to customize your resin flooring to any colour or style. If you’ve been seeking an alternative to the typical plain, neutral palette, browse the many resin floor colour options available. Create a custom look that will give your home a one of a kind appeal. Enhance your interior with a smooth, seamless, and stunning resin floor. Chasingspace offer unlimited resin floor colours from monochrome tones of urban architecture in a range of grays, to exotic and rich colours. Bright citrus colours are great for the playroom and classroom or for creating a bold statement in the home. Subtle pastel hues of the seasons provide a softer ambience. Resin flooring can also restore the look of your office, school, warehouse or any other place that can benefit from it. Add colour to your flooring to make it more attractive. It’s the ideal way to give your space personality, setting the tone for a brilliant interior design. Whatever look you desire, you can achieve it with the right colour. 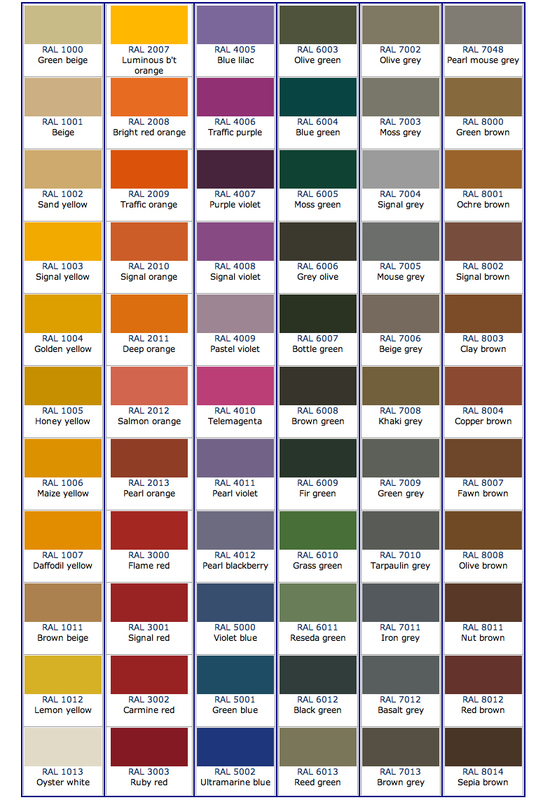 The RAL colour charts below are matched to the RAL Colour System used in architecture and construction. They can be downloaded for reference by dragging the images to your desktop. 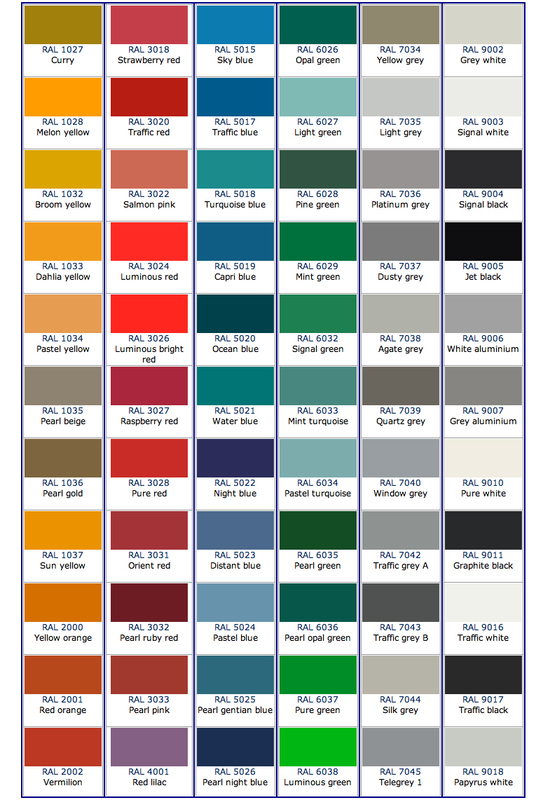 We now supply products in NCS 1950s Colours from the National Colour System (Sweden). Call us for further information an advice. Please be aware that the output device used to display and print any colour chart will effect the overall visible colours. 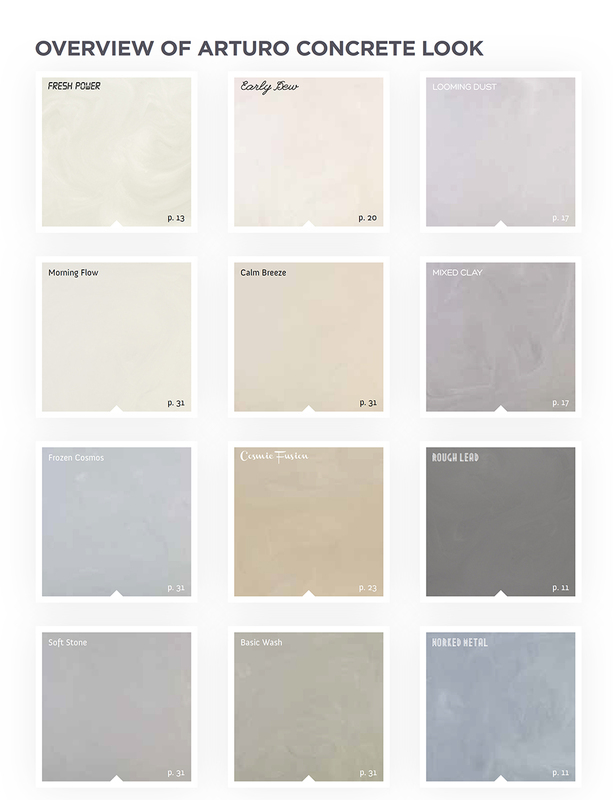 Please contact us and we will be happy to guide you in choosing the right colour flooring for your needs.